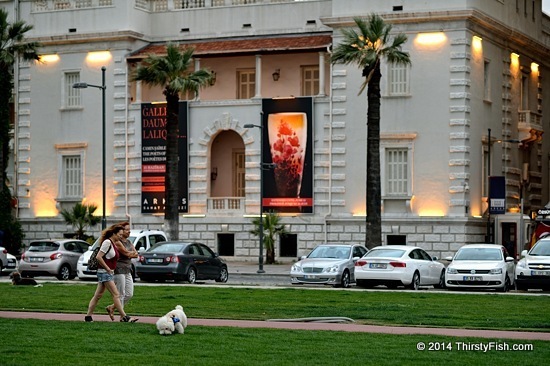 The building you see in the rear is the Arkas Art Center. They are currently exhibiting The Poets of Glass; the works of Art Nouveau artists Emile Galle, Daum Brothers and Rene Lalique. Here is an exhibit video.